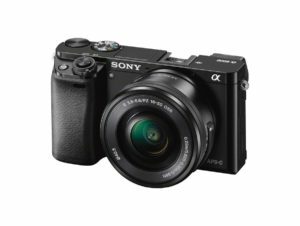 Home Uncategorized The Sony A6000 Refurbished, what you need to know. Got a thing for Mirrorless cameras? The Sony A6000 is great a camera for outdoor and sports photography. However, the price tag of $600 might be a little steep for some. Thankfully, a Sony A6000 refurbished isn’t hard to get hold of. It’s a mirrorless camera that goes along Sony’s other similarly priced products and offers a strong feature set for all enthusiasts and amateurs alike. 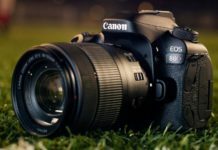 Over the last few blogs, we’ve been picking out some of the best cameras that you can buy on refurbished deals, and the A6000 is no exception. We came across from interesting deals from various vendors online. 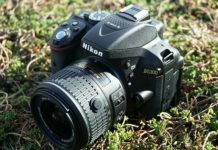 We did take a look at Walmart for a while and then settled on buying the refurbished camera from Amazon. 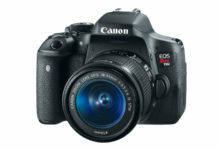 It’s selling for $575 – so you can save up to $25 dollars by opting for the certified refurbished model. Other vendors and offline stores might give you bigger discounts, but since Amazon only sells authentic products, we opted for it for safety and security reasons. If you’re getting the refurbished camera from Amazon, it would also make sense to simply add $25 more and just go for a brand new Sony A6000. But honestly, if you’re extremely tight on budget and can’t stretch anymore, then stick to the refurbished model. If you do end up buying the refurbished model, don’t be disheartened because Sony spends a lot on quality checking these products. Furthermore, Amazon has its own team of specialists that make sure that all these products are in proper working condition. In essence, a lot of people have put in efforts to make sure that the camera function doesn’t diminish. In fact, our purchase came to our doorstep with quality packing. Upon unboxing, we met a little surprise. The camera was in pristine condition and looked brand new. There were some fine scratches here and there, but that’s hardly visible to the naked eye. Let’s talk about the thing that matters most – performance. We took the camera out for three straight days and did a bit of low light indoor photography as well. Firstly, the camera is quick to focus and takes photos in no time. The color reproduction was excellent and so was the clarity of details. The Bionz X chip does a great job at reducing noise. It intelligently scans areas that are bound to have noise and works its magic. It’s always a treat when companies bring in proprietary technology into their products and Sony has done wonders with it. The savings are not huge, due to the fact that those prices are constantly fluctuations. You could use your camera‘s SOC to connect to any Wifi networks or devices that support NFC for easy transfer of photos. So editing on the go or while you’re traveling becomes easier. However, we found out that our camera took a long time to correctly connect to the surrounding devices. There’s a lack of clarity on the rework done. Amazon does list and specifies the components that were worked on, but it fails to mention what kind of work went through. Although Sony is a little vague on the specifications of this chip on the newer model itself, real-world tests have revealed some powerful image processing capabilities. So even though we are in the dark, we let this one slip as the performance speaks for itself. Overall, we were extremely satisfied with how the camera performed. If we did run into any major problems, we could easily reach out to Amazon customer care and ask them to get the product replaced. The Sony A6000 is a great camera in its own right, and with a refurbished model, you can avail much the same experience with a $25 less. 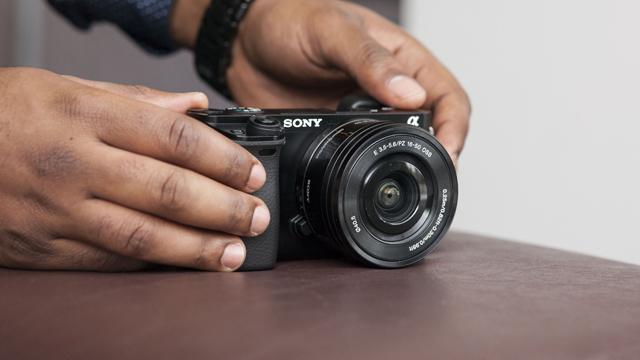 So we recommend you get a brand new A6000. or maybe if you can add a $75, you can even have access to some A6000 bundle deals. for more info on Sony A6000 bundles, check our more complete article about the A6000 bundles here.